I have always liked to share inspirational stories with my students, especially regarding people who have undergone some very trying situation. One of the historical figures that I find personally inspiring is Phyllis Wheatley. Wheatley was around seven years of age when she was purchased as a slave in Boston, Massachusetts, in 1761. Slavery in America was at its peak. Ships were traveling from the African continent to the British colonies in the ‘New World’ on a regular basis. It’s uncertain where Wheatley had come from, but from some of the information she provides in her writing, it is assumed that she was originally from modern-day Senegal. Her ‘owners’ were a white couple, and Wheatley was to be the personal servant to Susannah Wheatley, wife of a tailor, John Wheatley. As the young slave grew and matured, she displayed a wonderful talent for language. At the age of 12, not only was she able to read difficult passages from the Bible, but had also started learning Latin and studying English literature. Her teacher was Mary Wheatley, daughter of Susannah and John. These were considered remarkable accomplishments for anyone; for a young slave girl from Africa, they considered it amazing. Phyllis Wheatley continued to impress those around her. She began writing poetry with the encouragement of Mary and Susannah. 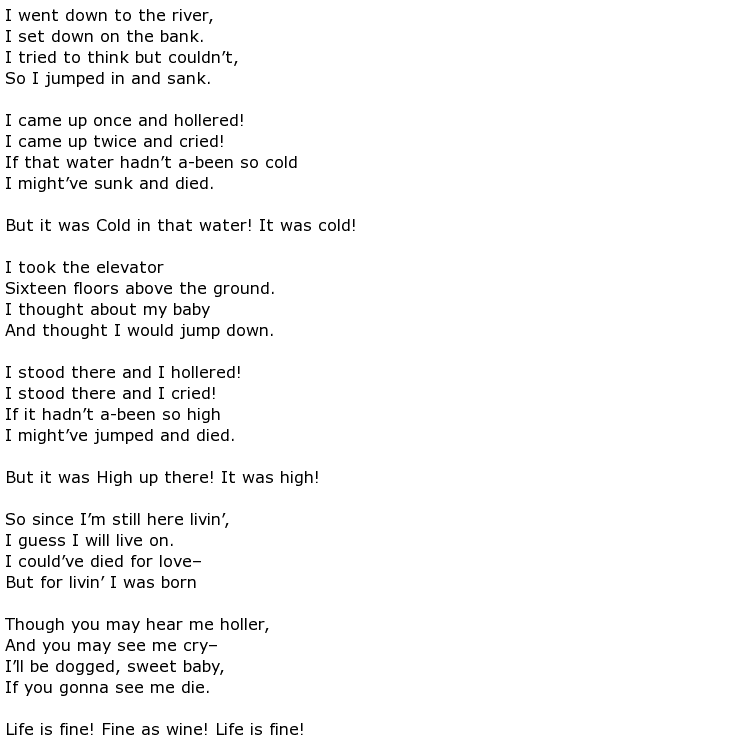 Of course, she was also taught to be a Christian, which is evident in her poetry. The Puritan faith of her owners was deeply impressed on the young girl, and in one of her poems, she shares her gratitude for having learned those lessons. Some may find her submissiveness to be disappointing, but it’s a reflection of her reality. The point I would often make to my students is to place themselves in her situation — it wasn’t like she had many alternatives. The number of lessons to be learned by Wheatley’s life are substantial. 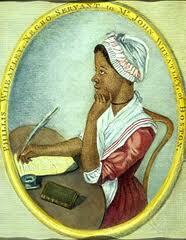 Phyllis Wheatley went on to publish many of her poems and was later emancipated due largely to her success as writer. She was praised by George Washington and many other political and popular figures of the time. Her works are not doubt a model for others to consider.